Your gas furnace works too hard during the cold season so as it could keep your home warm and comfortable. Actually, the furnace is the most essential equipment in your home for almost half of the year, that means in sold seasons. However, not all of us think about the importance of regular furnace maintenance. The last thing you want when there is below 40 degrees Fahrenheit outside is for your furnace to break. That is why it is necessary to test your furnace at least once a year. You should check your heating system at least once a year before the weather starts to get cool so as to avoid any problems. Below you can find some of the most important reasons why it is so important to call for a regular furnace maintenance expert during these fall months. You would think it will never happen to you, but what if it happens? If you replace a furnace during the cold season it will cost too expensive. It doesn’t matter your system is new or not, there can arise malfunctions in the result of frost, hail or high humidity. Based on our great experience on the market we are sure that the chances of breakdown to take place is over 50% for furnaces that haven’t been tested or checked for over a year. We recommend you to keep tour family safe during this holiday season and avoid costly breakdowns. 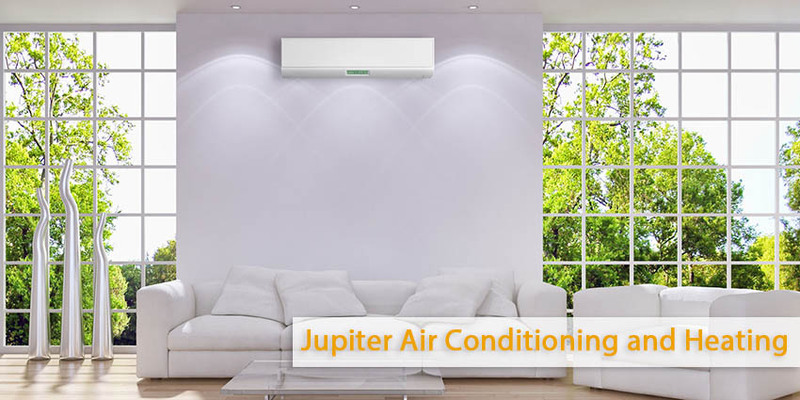 Refer to the Construction Heating and Air Conditioning of Los Angeles and we will help you by sending a highly – experienced technician to you. If something is wrong with your furnace there is a high risk of carbon monoxide leakage. It can be very ruinous in some circumstances. Only imagine, your children are alone at home during the whole evening and the house is full of the furnace leaking carbon monoxide. As it can’t be seen and doesn’t have any smell or odor. It can poison or even kill your children. In the least it can make your children and the other family members to feel nausea, dizziness, shortness of breath and a splitting headache. Of course no one wants that, so you should check up your furnace before winter time. 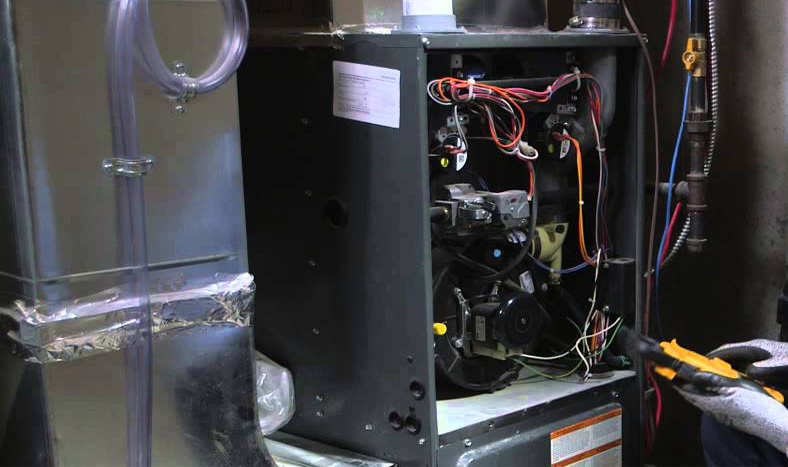 The main importance of regular furnace maintenance is to make you feel sure that your family is not endangered. You can leave your children alone at home believing that they are safe. There is another great advantage of getting regular furnace maintenance. It is to save a lot of money in the long run. Firstly you prevent the repairs which will cost a lot of money. With just a little money you can save several hundreds in potential repairs in case if your furnace breaks down. The second is when your furnace is running at peak performance, you enjoy reduced monthly bills due to lower energy consumption.